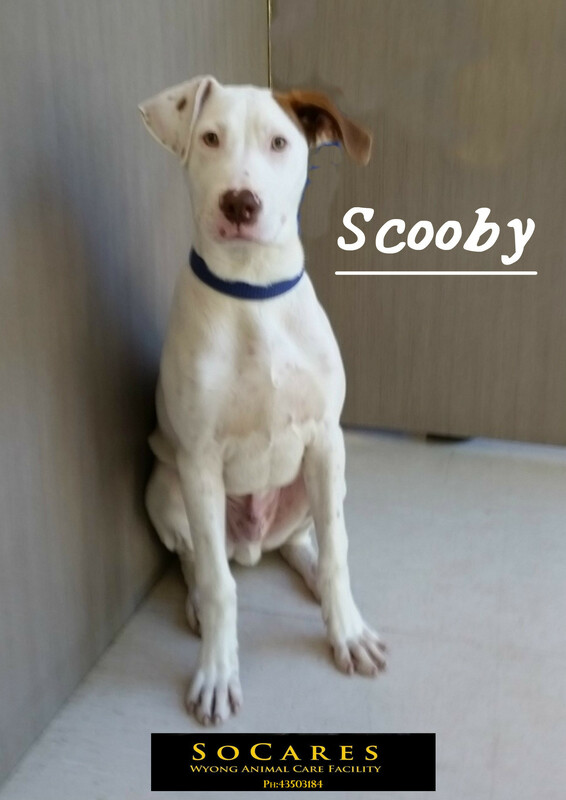 Scooby is a delightful young boy who would make a perfect family member. He is always happy and walks well on a lead. We are taking expressions of interest for this handsome man until his impound finishes 19/4/2017. 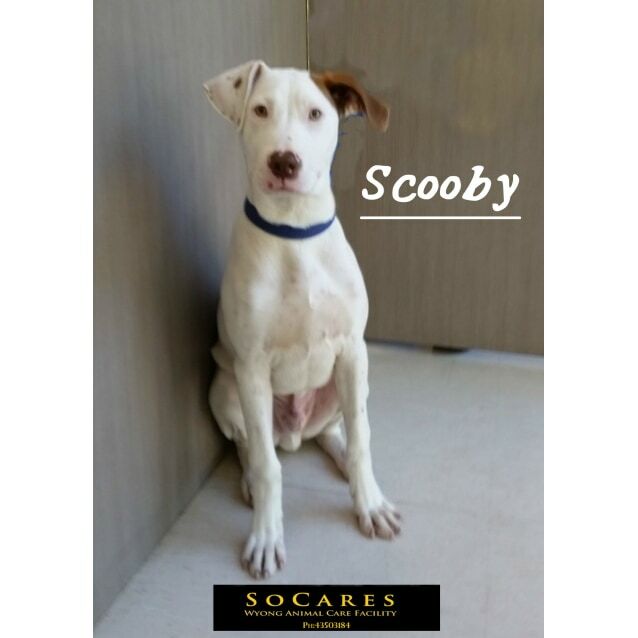 If you would like to meet Scooby please come into the facility during opening hours.